Catholic News World : Touching Song to Inspire for Lent by Josh Groban "Don't Give Up" because you are Loved! Touching Song to Inspire for Lent by Josh Groban "Don't Give Up" because you are Loved! 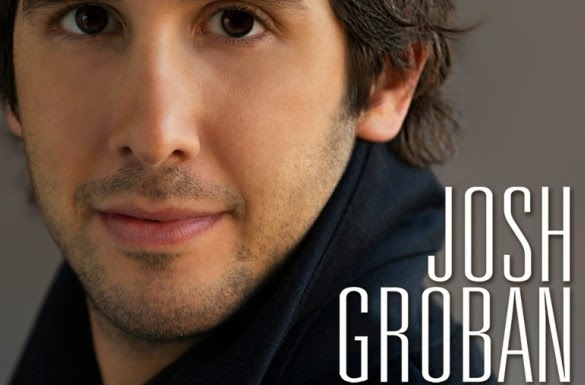 This Amazing Viral Song by artist Josh Groban has reached over 5 Million Views - It is perfect for this season of Lent. Keep Praying, Fasting and Giving because you are Loved by God! SHARE this to uplift your Friends Today!